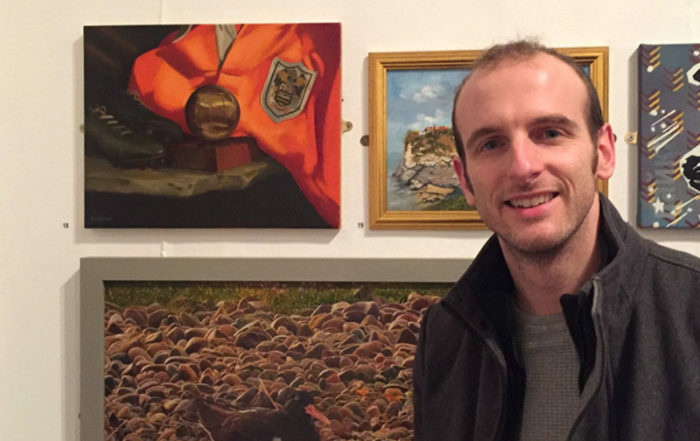 Gary Armer is a Lancashire based artist recognised for his accurate representational painting style and ability to capture intricate fine detail. 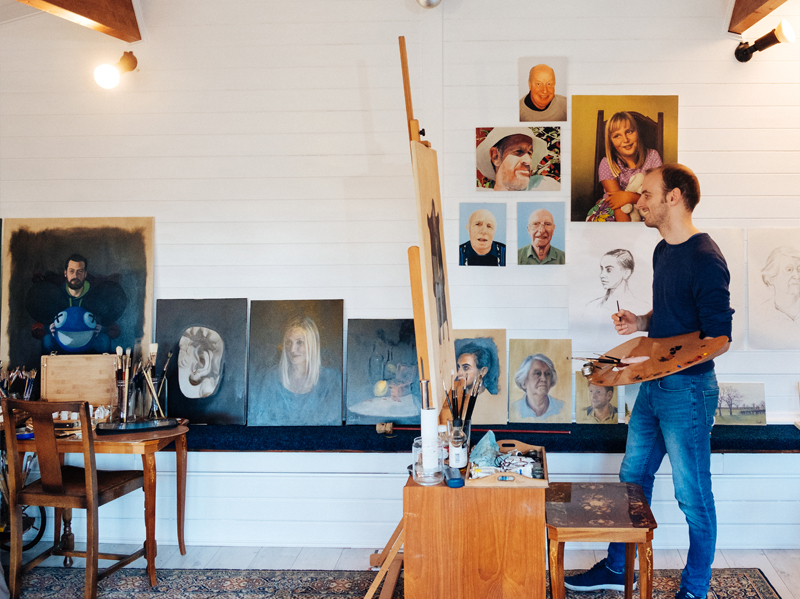 Working across portraiture, landscape and still life, the majority of Gary’s works are realist fine art oil paintings on canvas created entirely from life or from a combination of studies and photographs taken during live sittings or situations. 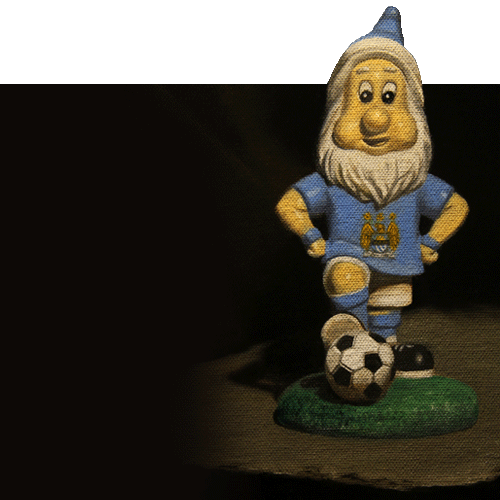 His latest project is entitled Football is Still Life, where he explores the narratives and themes associated with football memorabilia and fan culture through realist still life paintings. 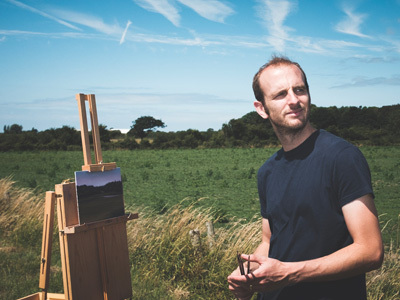 Other recent bodies of work include Lancashire Plein Air which features scenes of rural Lancashire painted from life and Identity, a series of three portraits that explore themes of masculinity. 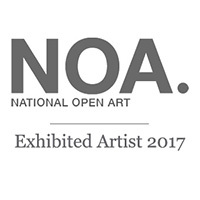 In 2017 the artist’s portrait Not a Penny More was selected for the 21st National Open Art Exhibition and displayed in London. The portrait also went on to be voted into the top 10 of the MS Amlin World Art Vote. 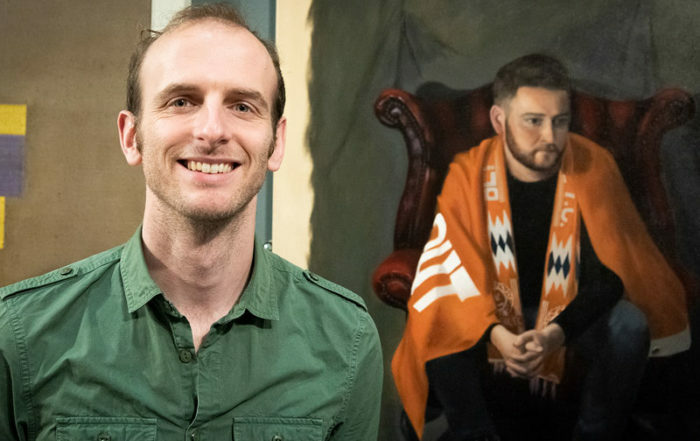 In 2018 Gary completed a residency at the National Football Museum, painting a still life made up of Sir Stanley Matthews related objects from the museum’s collection. Not a Penny More is currently on display at the National Football Museum in Manchester as part of the Football Is Art exhibition through until October 2019. 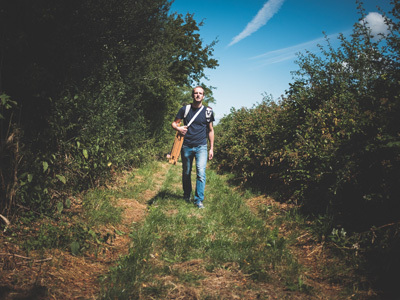 Gary is interested in collaborating on projects with businesses and brands, especially where there is an opportunity to engage people in art. If you have an idea for a project that you would like to discuss with the artist then please don’t hesitate to get in touch. As well as completing commissions the artist also paints landscapes, places and still life paintings. Please bear in mind that Gary accepts commissions alongside his other art projects and sometimes there may be a waiting list. Clients are served on a first come first served basis but the artist will always strive to meet any special requirements. 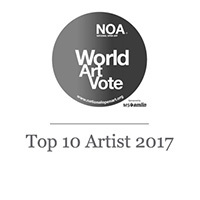 To find out more about the artist’s commission process and to view a current price guide please see the commission page. 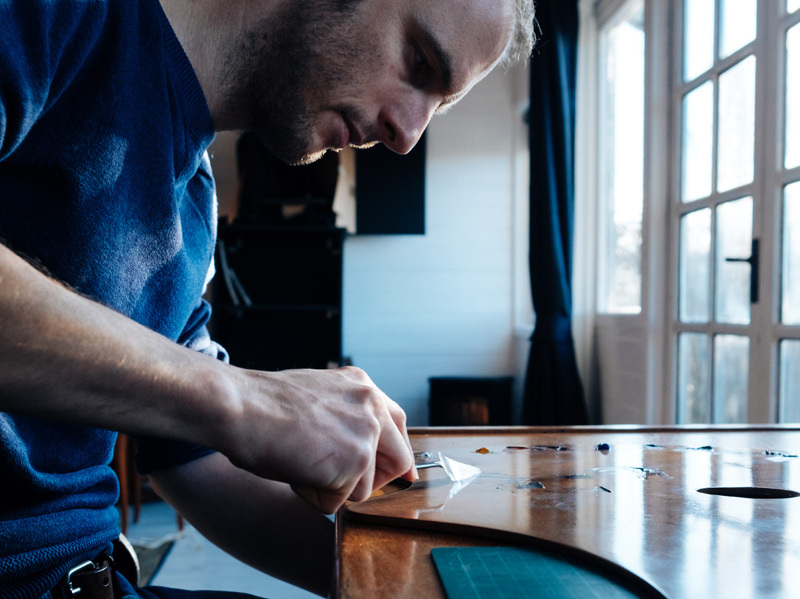 The artist works from his private studio in the Lancashire countryside. He is based close to the market town of Poulton, in between Blackpool and Preston. 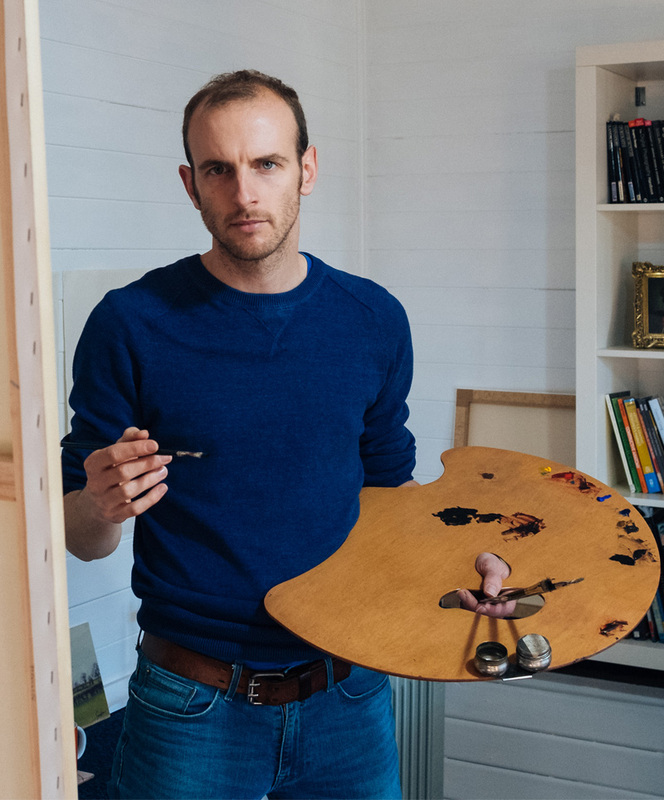 The artist welcomes clients to his studio by prior appointment and has painted for clients locally in Lancashire, Cumbria and Cheshire to name just a few locations. Alternatively the artist will travel to a client’s home or place of work in order to complete a commission and is happy to travel both across the UK and internationally. The artist can paint from photographs when a live sitting is not possible, such as posthumous portraits or paintings as a surprise gift. The painter names Herbert James Gunn, John Singer Sargent, George Romney and Henry Raeburn as inspirational artists. You can read more about the works that inspire him in the inspiration and news sections. If you’re interested in commissioning a painting then please don’t hesitate to get in touch. Sign up to the artist’s mailing list to receive updates from the studio.